Today on my blog, I’m delighted to welcome writer, Amanda Saint, who explores the reactions of readers to the themes in her debut novel, As If I Were A River. Since my debut novel, As If I Were A River, was published in April I’ve been lucky enough to get lots of reviews from book bloggers and readers. It’s been interesting to see the themes that have emerged in people’s reading of it. When I started writing it I was driven by the pondering I’d been doing on how a woman would react to her husband vanishing and having no idea of what happened to him. That woman turned out to be Kate and in the writing of her story it turned into so much more. It went from being just Kate’s story of her husband going missing, to also being the story of her mother, Laura, and grandmother, Una, and how the decisions they’d made in the past had a huge influence on how Kate reacted to everything. Kate is a product of her past and she has never moved on from the emotional hurts of her childhood and adolescence. But most importantly, she has never recognised this in herself so has never taken steps to deal with it. When her husband, Jimmy, disappears this is a catalyst for everything that she’s been suppressing to come to a head. Which is where the story of the women in the family that came before her comes into play. Each of them are influenced by society’s structure and attitudes to women and the weight of family expectations. As I worked through the different drafts of the novel, I could see a theme emerging that questioned how people live their lives. Whether it’s the ones they really want to or the ones that just happen to them. Whether they even stop to think about that. That’s where the title came from – the river is a metaphor for the paths our lives take. How you can be going along one way and come across an obstacle that send you careering off on another route, and how you have very little control over that. But now that I’ve been reading other people’s reactions to the book, it seems that other strong themes that have been emerging for many readers are love, loss and acceptance. When I saw this appearing in so many of the reviews, I obviously started to think about that myself. And I realised that these are the themes that run through so much of my writing. I’m fascinated by human relationships – with other people, with themselves, with other animals, with spirits, gods, and with the planet. How people born to the same parents, brought up in the same house, educated at the same schools, can be so different in so many ways. How we react to love and loss, and how some people find a way to peace and acceptance and others never do. Why we carry on blindly doing things we know are bad for our physical and/or mental health. This is where the focus in As If I Were A River is. Both Kate and Laura make decisions and take actions that hurt themselves physically and mentally, and the narrative of the story is driven forward by the urge to discover whether they will, or can, ever come back from this and find a happier future. Although the story deals with some harrowing themes and goes to some dark places, it is also filled with love and I’ve been so happy to see that readers have got this from it and that they find the hope that runs through it all. Thanks to Amanda for this insight into a striking debut which is sure to be a big hit with readers. 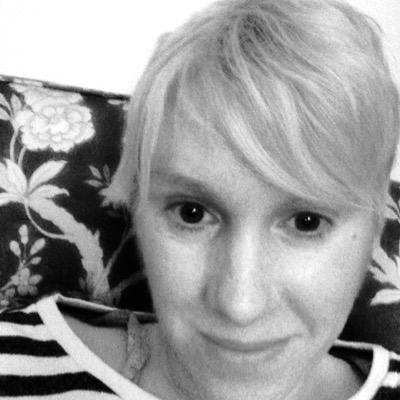 You can follow Amanda on Twitter @saintlywriter to keep up-to-date with all her writing news. Thanks to Twitter, I’ve ‘met’ several writers who have become on-line friends. One of those like-minded folk is the lovely writer, Carol Lovekin whose début novel, Ghostbird was published this month and described by none other Joanne Harris as, ‘Charming, quirky, magical’ Joanne Harris. 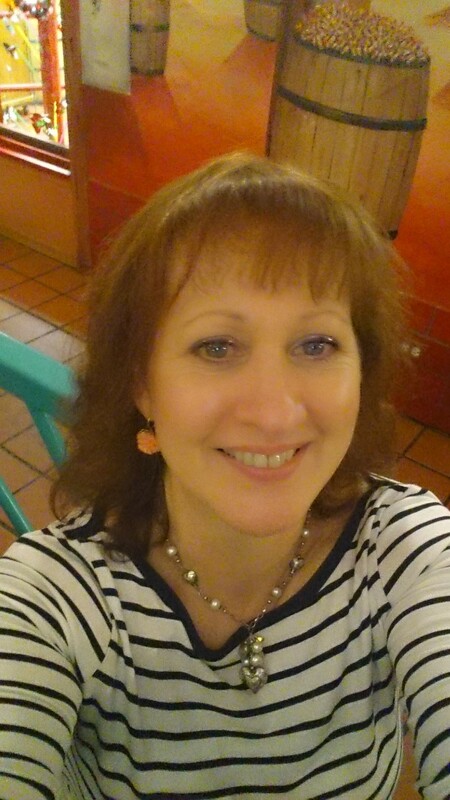 I’ve invited Carol to talk about her experience of being published by a small independent press and her writing journey which I’m sure will be of interest to new writers. As I’ve said elsewhere and probably far too often, I see myself as a writer suffering from arrested development. (I stole the description from Mary Wesley, partly as an homage and also because it so accurately describes me.) While the claim, ‘I’ve always written’ is as true for me as any other writer, until I decided to commit to writing, it was little more than a platitude. Over the years I’ve penned self-indulgent poetry, some acceptable journalism, two terrible novels and a slightly better one. But I never settled into a disciplined writing state of mind. Life intruded, the way it does for many women, and time seemed to be a thing other women had plenty of. All at once finding myself older, I woke up, made time and wrote Ghostbird. One of the conceits unpublished writers indulge in is practising their signature – in anticipation of a book launch, or an appearance at the Hay-on-Wye literary festival. Day-dreams aside, the idea that I might get a ‘proper’ publishing deal seemed as likely as learning to fly. My personal publishing dreams certainly never included a major press, not because I didn’t consider myself good enough rather that, once a respectable draft of Ghostbird was completed, I already knew where I wanted to submit it. Part of he landscape which inspired the setting for Ghostbird. Honno – the Welsh Women’s Press – was always the home I imagined for my book. It’s ‘down the road’ so to speak, located in the West Wales town of Aberystwyth and committed to publishing the best in Welsh women’s writing and to giving new writers a voice. It was set up in 1986 as a co-operative by a group of volunteers and is now one of the jewels in the crown of Welsh publishing. Ghostbird is rooted in this part of Wales; I couldn’t see it fitting anywhere other than with Honno. That my dream has finally come true still astonishes me. I find I’ve joined a gifted and generous group of women writers, editors and ‘behind the scenes’ talented experts. It’s like being accepted into the paraliterary wing of the sisterhood. Unlike a big publishing house – concerned as they are with production schedules and profit margins – a small press can think outside the box. They’re able to seek out the original and the unusual, take a risk on the stories other more traditional publishers might reject. A small press may not have the financial resources; they do tend to have a broad vision. They’re less bureaucratic, more collaborative and if they believe in a project enough, will invest time, expertise and energy in it. What has most impressed me about Honno is the professionalism. From the moment I signed the contract I’ve been in skilled hands. Having no idea what the process of creating a physical book entailed, the reality has been an eye-opener. And a small team means I have been included in every step of the process. If there are any down-sides, I’ve yet to encounter them. There’s less money available and a reliance on grant funding, so no fat advances or luxury launches. (Since it was never about monetary reward for me anyway, that bit is irrelevant.) Being invited by my local branch of Waterstones to hold my book launch there and being surrounded by the people who have, through all manner of kindnesses, supported my writing is everything I could have hoped for or wanted. 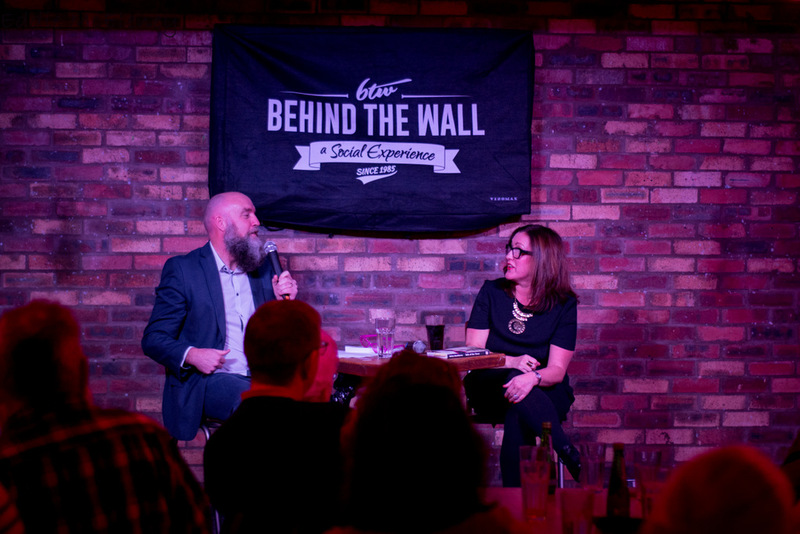 As this is the final stop on the tour I’d like to thank Helen for inviting me to her blog and end by saying, writing a book is a love-affair. Like a love-affair there is no point unless you’re committed. Both writing and love require attention to detail and a willingness to take risks. It also requires that you occasionally throw caution where you can find it later and if it’s worth it, never give up. A dream come true! 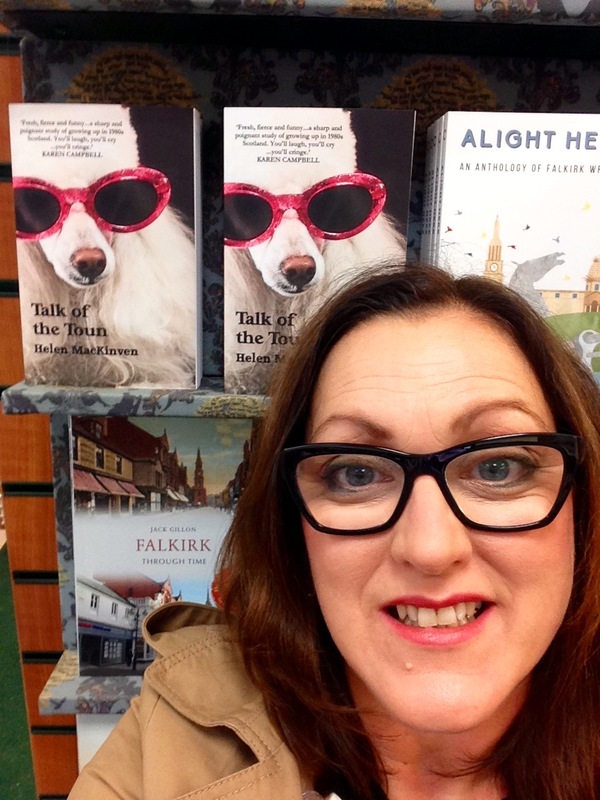 Couldn’t resist a ‘shelfie’ in Waterstones in Falkirk. After writing hunners of thousands of words over the last ten years which made their way into short stories and three novels I FINALLY achieved my dream of having a book traditionally published. Along the way there were more rejections than boosts but I kept the faith and kept writing and I did it! With brilliant Falkirk launch host – writer Paul Cuddihy. 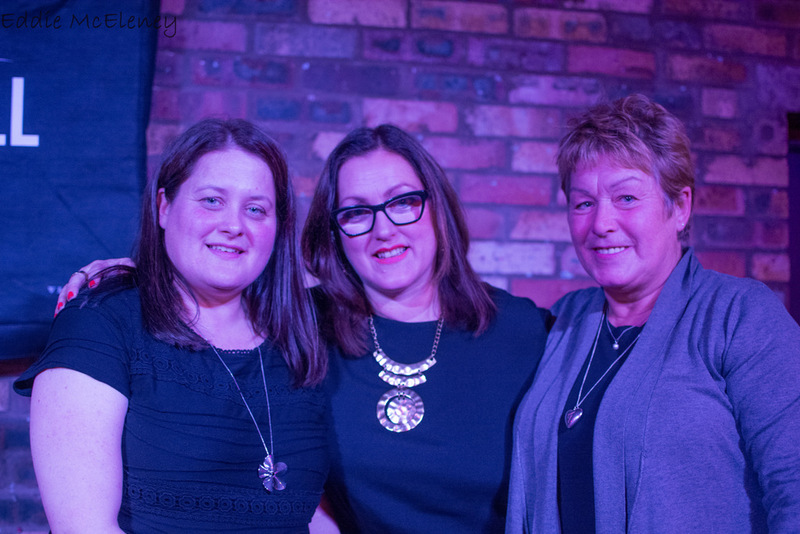 The climax of the ‘journey’ was to stand in front of my family and friends and read from Talk of the Toun at the packed launch events in Falkirk and Glasgow in association with Waterstones. It was so exciting to get to this point but scary too as I didn’t want to disappoint the folk who’d encouraged and supported me along the way. This was a milestone in my life and not only did I want to enjoy it, I wanted it to be a success. I felt under pressure to live up to the hype I’d been drumming up for months. The nerves kicked in days before when it all started to feel surreal when I opened a copy of the Daily Record and the Herald and there was my book and my face in national newspapers. 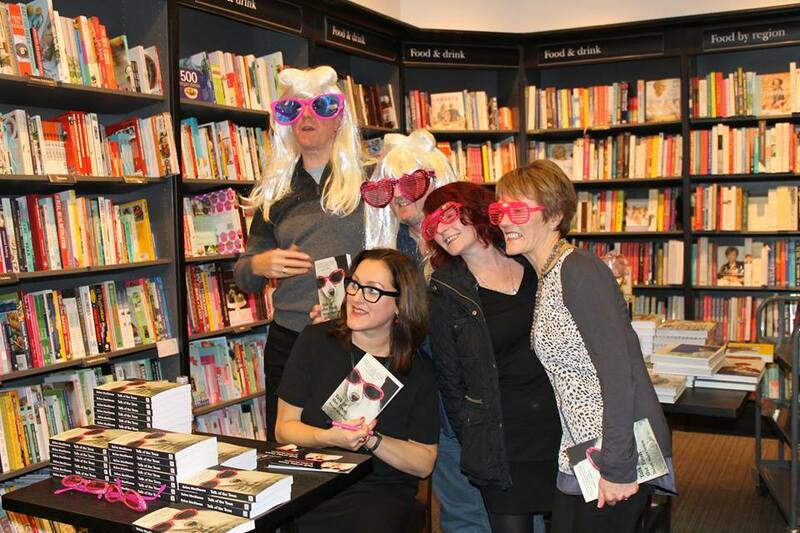 The madness continued with the blog tour meaning there was lots of online book banter and I still found it hard to get my head around the fact that I had readers, like a real writer! 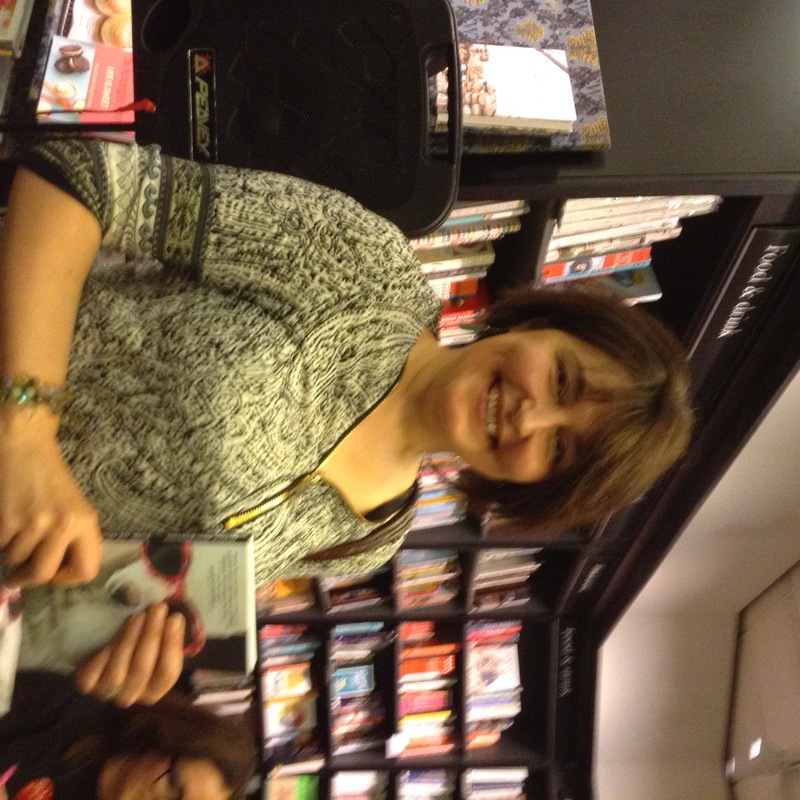 Glasgow launch host – talented writer Karen Campbell. It’s a privilege to be published and an honour to think people want to spend their hard-earned cash and precious leisure time getting to know the characters I created. It’s been a helluva ride and I’d like to take the chance to thank those who’ve helped me achieve my dream. Top of the list is my husband Donald, the love of my life, who has always believed in me and supported me every word of the way. I am also lucky to count Karen Campbell and Anne Glennie as close friends and my unofficial mentors and they continue to be a great source of encouragement and inspiration. My MLitt classmates from Stirling University. Pals who took the cover theme to another level! Credit too goes to my MLitt classmates and tutor Paula Morris, fellow Thunder Point writer Margot McCuaig, and far too many long-suffering pals to name here who acted as cheerleaders, minus the pom poms. A special thank you must also go to Seonaid and Huw Francis at ThunderPoint who have worked hard to make Talk of the Toun a reality. 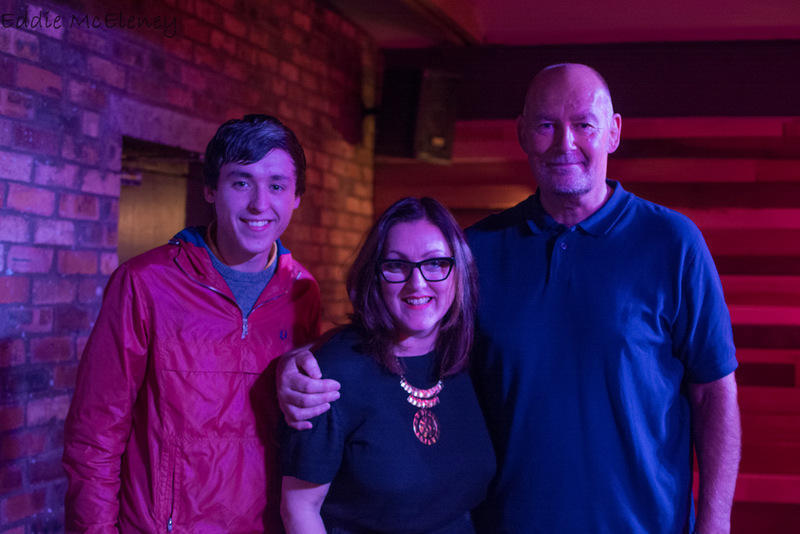 Me with hubby and youngest son (unfortunately my eldest son had already left before the family photo shoot!). Sharing the moment with my proud mum and wee sister. 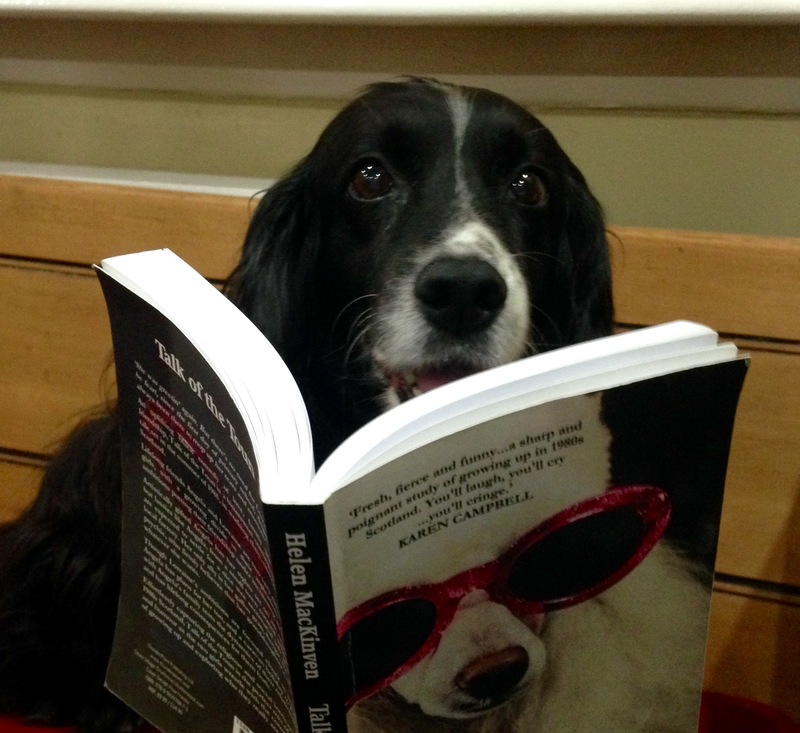 My dog Jess loved Talk of the Toun – I hope if you read it you enjoy it too! A few months ago, I met fellow writer Catherine Hokin at Weegie Wednesday, the monthly networking group for people connected to books, publishing, book-selling – illustrators, comic book writers, drama, radio, TV, media and all related creative industries, and we’ve kept in touch to share our experiences of the path to publication as début novelists. If you’re hooked and keen to read Blood and Roses you’ll need to wait until January 2016 to get your mitts on a copy! But in the meantime, I’ve invited Catherine to tell us a bit more about the book and her writing. Can you tell us about Blood and Roses and where the idea for it came from? I have been fascinated by the Wars of the Roses for as long as I can remember. My father was a member of the Richard III Society and an avid amateur historian – I’m sure as a child I used to think most of the characters involved in the battles were still alive they were discussed so much! I went on to study history at university, specialising in the medieval period and, in particular, the role of political propaganda and the portrayal of women. Shakespeare may be a great play-write but his history plays are not to be trusted and our main ideas of Margaret have come through her portrayal in Henry VI and Richard III – the almost cartoonish evil queen. This novel marries a lot of my interests together – it even throws in a bit of witchcraft! The cover is striking and very apt for a historical novel, did you have a say in the design? I did and I’m grateful to Yolk Publishing for how much they gave me. It was essential that the cover was not ‘feminine’ – this is a bloody story and she was a powerful woman. Anyone looking for historical romance will be disappointed! The cover image is of Margaret and I think shows an uncompromising, strong woman. The colour is perfect. How did you research your book? Are you a meticulous planner? How long did it take to write? Obsessive and meticulous – the hallmarks of an historical fiction writer! To borrow from LP Hartley, “The past is a foreign country; they do things differently there.” That is both the delight and the frustration of historical research – everything is fascinating but some things have to be omitted or only alluded to if the poor reader isn’t going to drown under a mountain of facts only a PhD student needs. I think there’s an equation along the lines of: 1 sentence = 10 pages of research + 5 overly-distracting diversions. Huge amounts of research and detailed planning – it took about 2 years to complete that stage (I can only do this part-time) and another year to write, and rewrite. What’re your plans for the launch of Blood and Roses? This happens in January and I think the publishers plan to keep me busy! There will be a London launch plus a Glasgow one and hopefully other events in York and Tewkesbury. I hope to be able to organise blog tours, batter everyone I know into buying it and push the word out – my husband is eyeing up his 8000 LinkedIn contacts…As you know, this is the tough bit – anyone who wants to help, I’d love to hear from you! Do you plan to write another historical novel or would you like to try a different genre? Thanks to Catherine for her insight into writing historical fiction, a genre I feel must challenge a writer by having the added pressure of getting facts right. Do you agree that research makes historical fiction more difficult to write than contemporary fiction? Are you a fan of reading historical fiction or do you prefer books set in modern times? 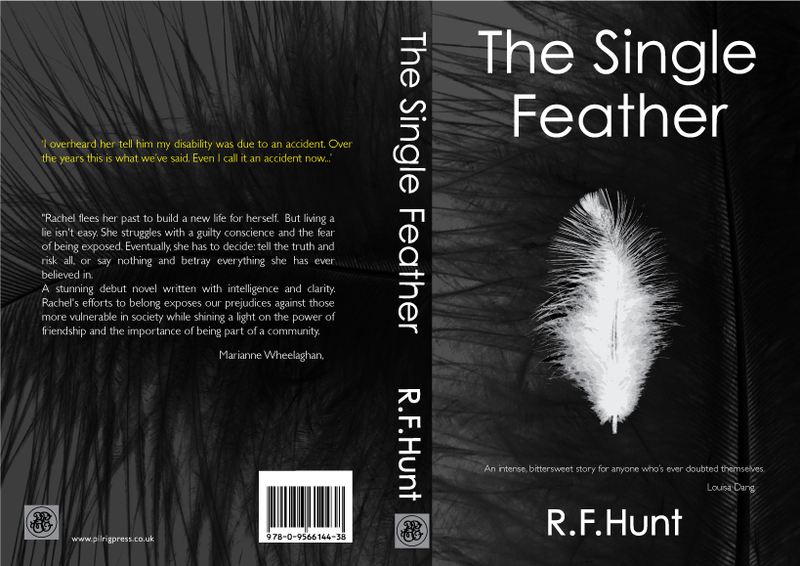 As a reader I’m always on the look-out for new books and as a writer I’m always keen to learn from the experience of others so I’m delighted that Ruth Hunt is on my guest on the blog to share the story of her book, The Single Feather. Tell us about you and your writing? I n the famous line ‘the past is another country’ – my past feels like another world. I was a sporty teenager, into gymnastics, and wanted to be a journalist, but then aged 18 I was involved in an accident, emerging with serious and permanent injuries such as spinal cord damage and a below knee amputation. In a matter of seconds I had gone from the able-bodied world to the disabled, and that’s when I started to notice odd behaviour from friends, who suddenly dropped off the radar. Also when reading or watching TV, I noticed how rare it was to see or read about a disabled character. To top all of that off, about 70-85% of the outside world I couldn’t access, unless I had significant help from someone else. I had stopped writing as soon as I became disabled, but when I was 30, and going through a difficult patch medically I turned to writing, almost like therapy. I didn’t have any intention to write a novel, but when conditions for people with disabilities suddenly deteriorated from 2010 onwards, I saw an opportunity. Now it has been published (Pilrig Press) I’m writing another novel, doing a creative writing degree, and I also write on a freelance basis for the press. Your novel, The Single Feather was released in February 2015 what is it about? The Single Feather is about a woman called Rachel, who’s a seriously disabled amateur artist. With the help of a family member she’s escaped from an abusive, traumatic period with the ‘Guards’. To add to her problems, she’s feeling increasingly isolated. All she wants is to feel accepted in her new town, Carthom, so decides to ‘reinvent’ herself hiding large chunks of her past. When she joins an art group, she’s not aware of the fragility of some of her fellow group members or the secrets they are keeping. As arguments start up – the tension rises and the group splits into factions. With the ever-present possibility of being returned to her former life, Rachel along with some of the art club members realise to move forward means confronting the past, but with all what’s happened are any of them in the mood to forgive? What was the initial idea for the novel? I’d made a conscious decision over the years to avoid writing about disability issues but I couldn’t help but notice how few novels for adults had a seriously physically disabled protagonist. Then in 2010 onwards there was a significant shift in people’s attitudes to those with disabilities, mainly caused by a combination of the government and right wing press demonising those with disabilities, which has now filtered down to members of the public .This led to an increase in hate crime, as well as suicides and much more. So, I thought if I was going to write a book with a character with disabilities this was the perfect time to do it. In all it took me two years to write, plus an additional period of time rewriting and getting it ready for publication. Was it a smooth process? Not particularly! When I had finished writing it was far too long, 120,000 words in total so I needed to find 20,000 words to cut. In the end, I had to be really brutal, a whole chapter was taken out, which meant lots of little edits so it wouldn’t be noticeable. Having an editor along with Beta readers onboard helped so much at this stage of the process. What would you like readers to take away from your novel? I would simply like them to enjoy it, and if they take away a deeper understanding of disability issues and isolation then that’s a bonus! What advice would you give to someone new to writing? Keep a journal, and try to regularly use it. Trust your gut instinct – I gave up on a novel ¾ of the way through, because I knew it wasn’t working, and looking at it now, I’m really glad I didn’t finish and submit it. And from all good bookshops. If you’re a writer and fancy being a guest on my blog then let me know as I’d love to hear how you’d answer the questions. You can read my answers to the questions on Ruth’s blog here. 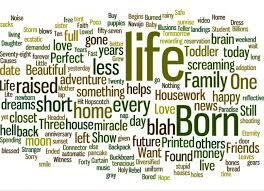 “Life begins at forty!” is one of the many clichés to cling on to when you reach a certain age. Is life better because you’ve racked up years of experience and learnt from your mistakes? Are you more comfortable now in your own skin and don’t worry about what others think of you? I can definitely answer yes to both questions and my more mature outlook impacts on who I am as a person and that’s reflected in my writing. I started writing later in life and when my debut novel is published later this year I’ll be 47. After ten years practising the craft of writing, this novel will be the third I’ve written but the first to be published. Why? Because I had a lot to learn about things like the narrative arc and also needed to develop my writing ‘voice’. Could I have achieved my dream of being a published writer earlier? Who knows, all I know is that during those thirty odd years I was busy living and all the positive and negative situations I experienced have shaped me as a person and now have an impact on my writing. 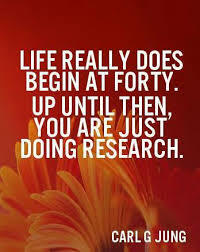 That’s why I feel my writing is more interesting now than it would have ever been when I was much younger. And it’s why I gravitated towards other writers on Twitter who have had their debut novel published when they were 40+. I got chatting with these like-minded folk who’ve been around in the best possible sense and found I had a lot in common. 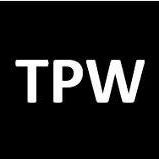 A group of these online friends have now taken this bond to another level and formed a collective known as ‘The Prime Writers’ and set up a Twitter account @theprimewriters and just launched a fantastic website. Our group numbers more than 60, from all regions of the UK, and includes literary writers, writers of memoir, thrillers, romances, children’s fiction, historical fiction… you name it. 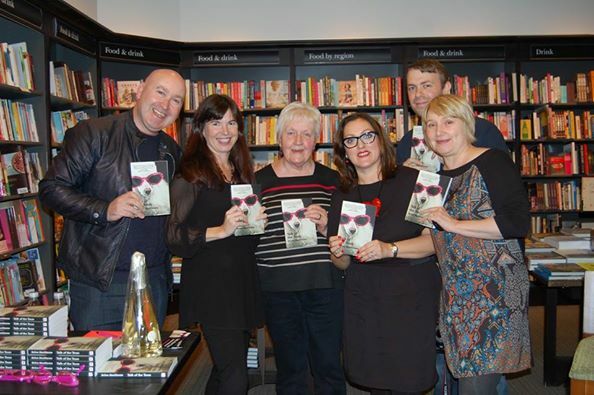 We’ve been shortlisted for prizes, selected for book clubs, appeared at festivals and events. We draw on a vast reservoir of life experience to inform our writing and help and support each other in our publishing adventures. We were (in many cases, still are) teachers, scientists, doctors, lawyers, journalists, parents, carers – but we come together to celebrate, not only our achievements as writers, but the lives we led to achieve that dream. Whether you’re looking for your next read, assembling a panel for an event, or simply seeking inspiration for your own aspirations, The Prime Writers is your gateway to a wealth of talent and expertise. I’m honoured to be featured as one of the ‘prime writers’ with my details listed on this great new website and hope this exciting venture will help raise the profile of those of us who’ve taken a bit longer than others but have made it in the end. Did you start writing later in life too?